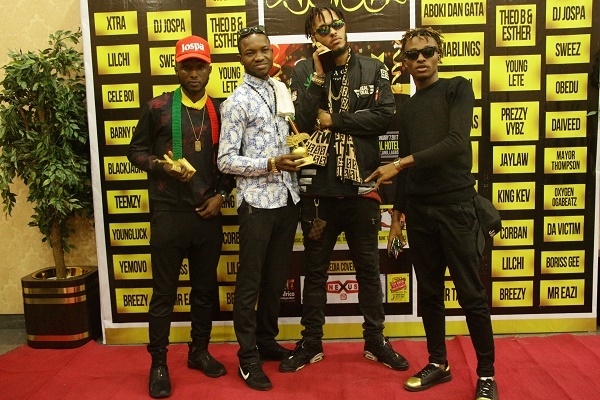 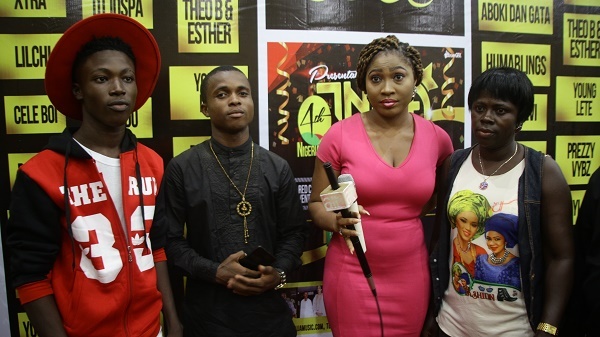 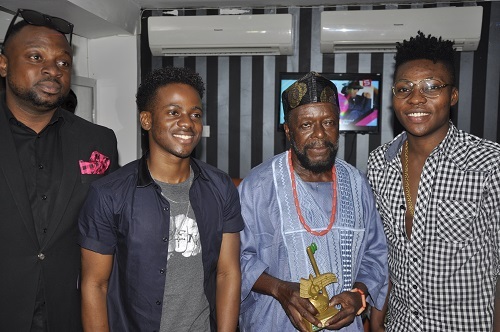 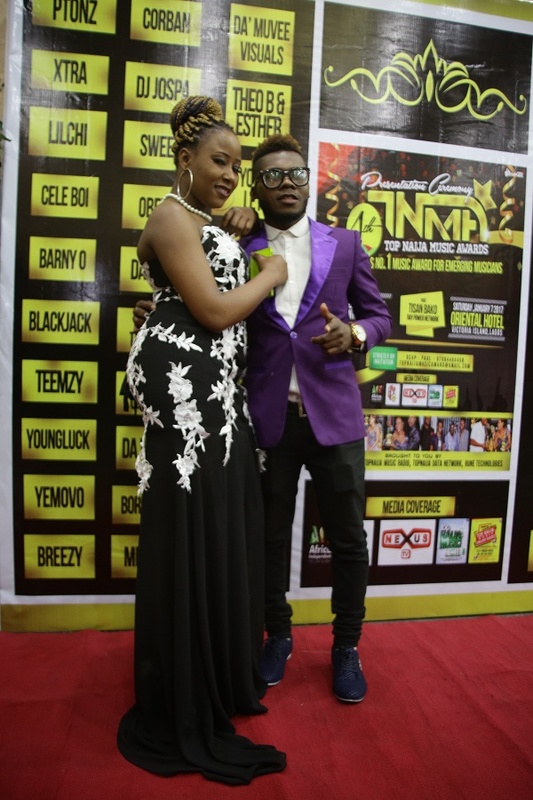 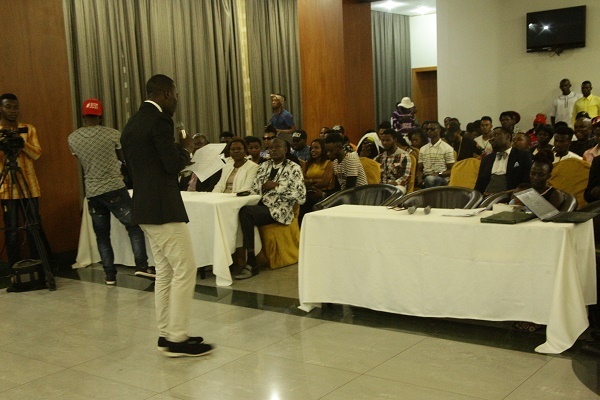 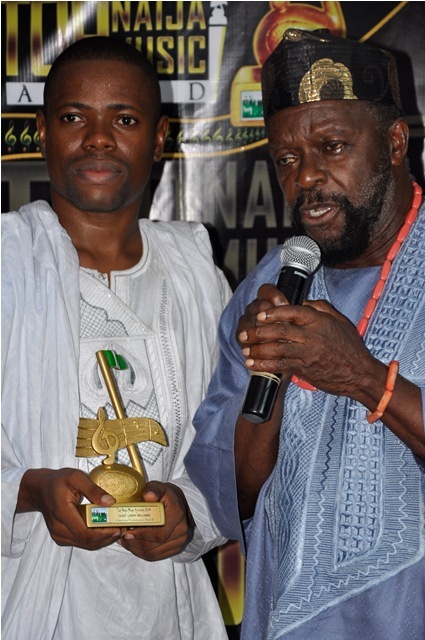 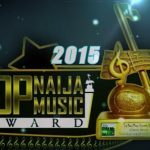 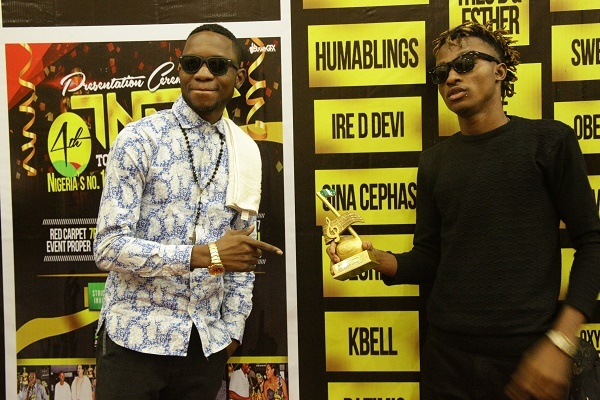 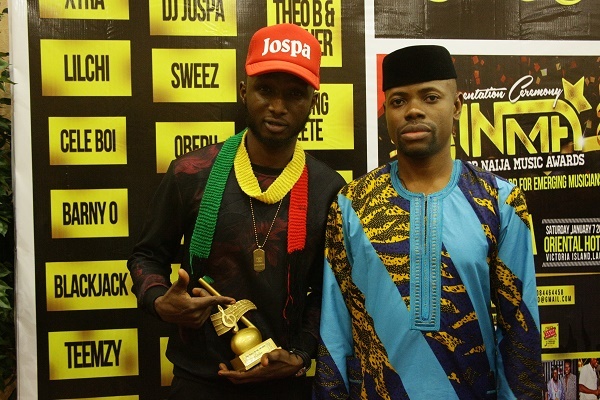 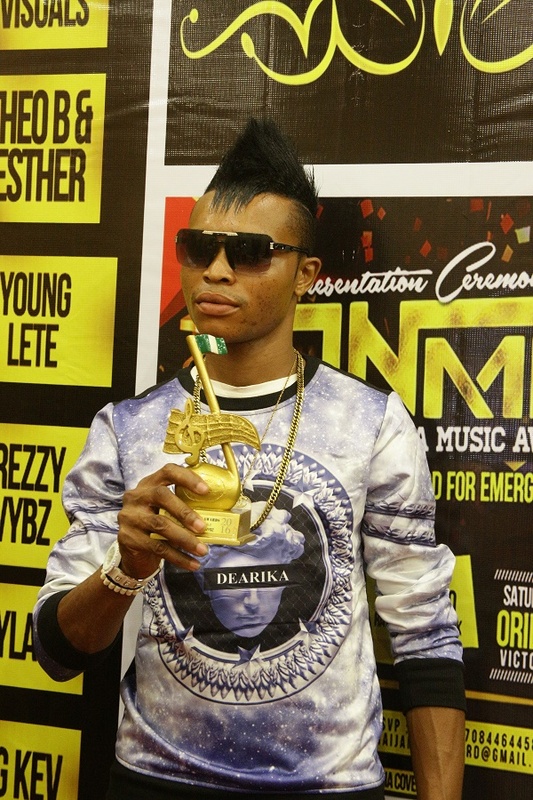 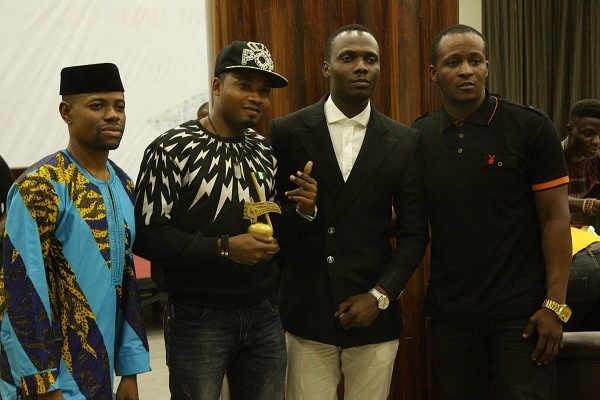 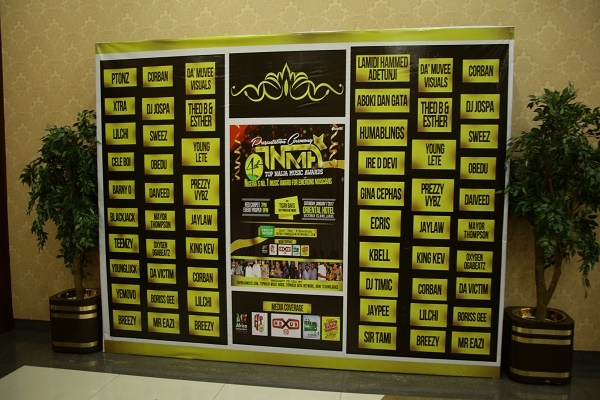 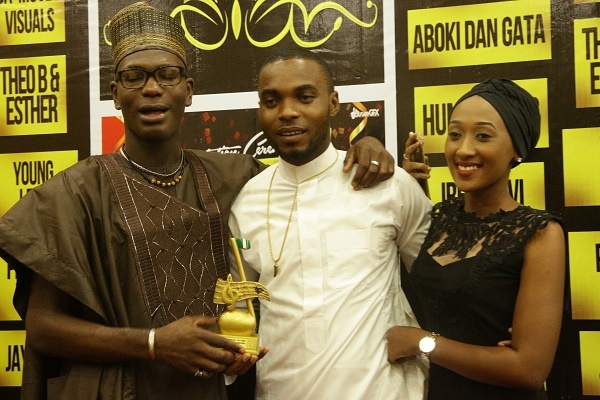 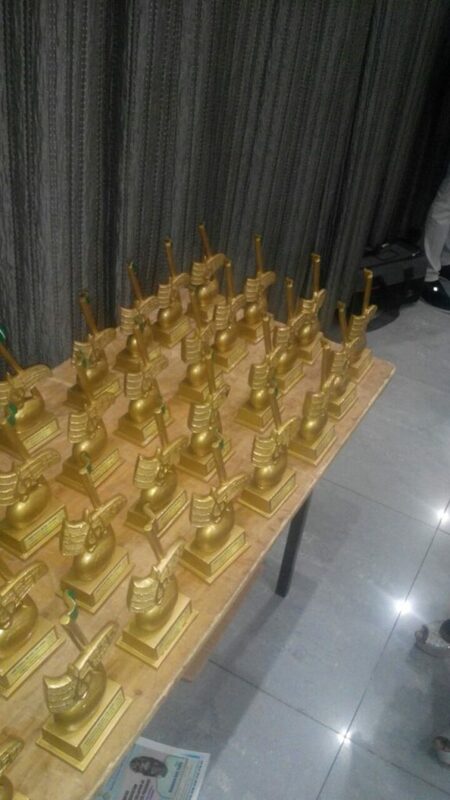 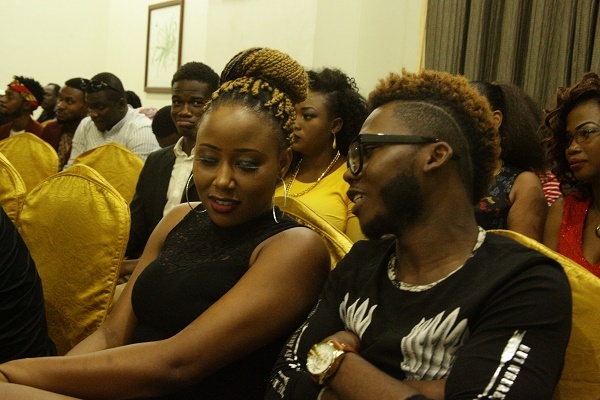 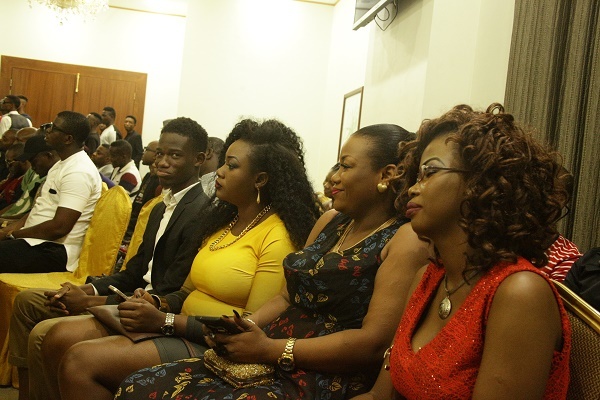 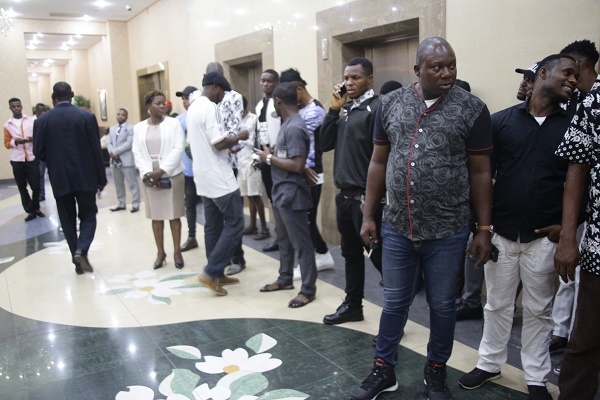 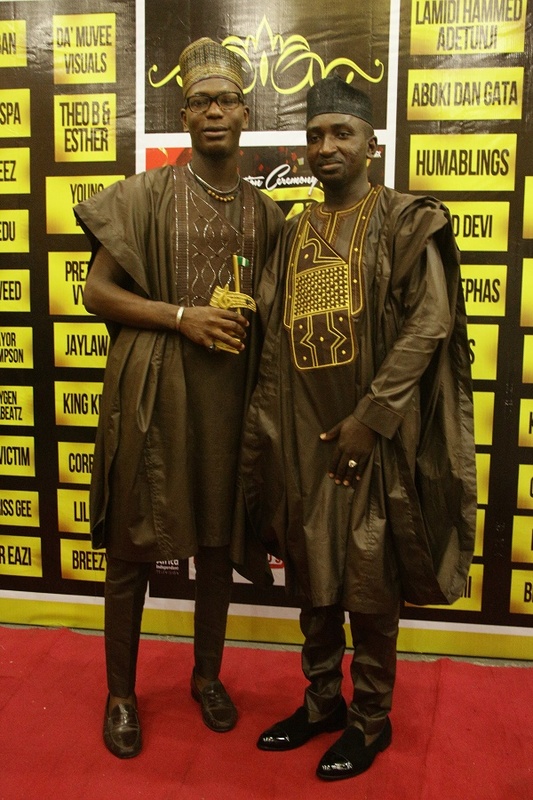 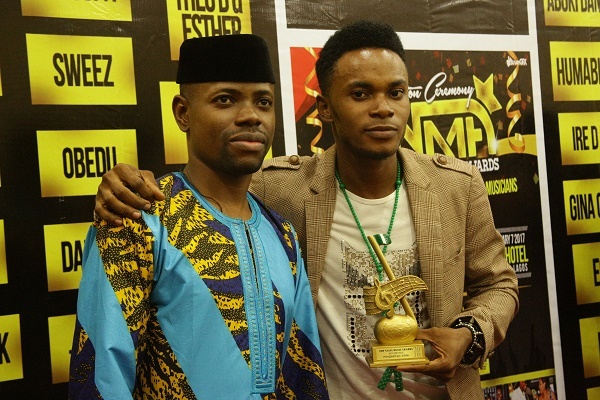 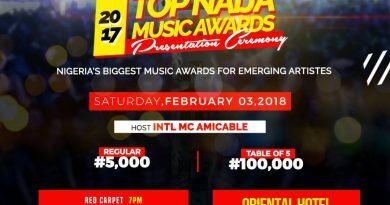 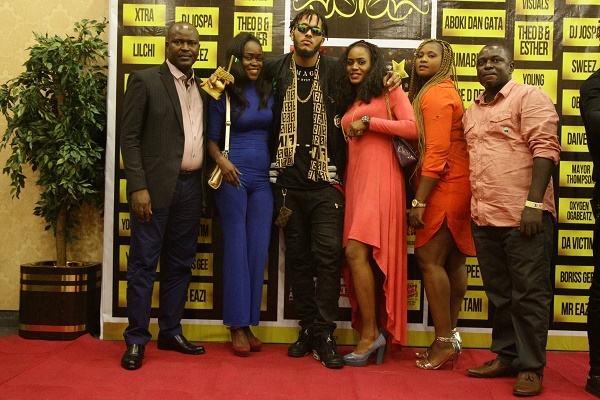 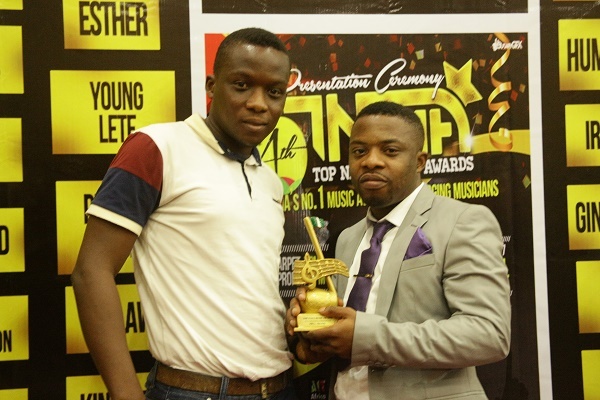 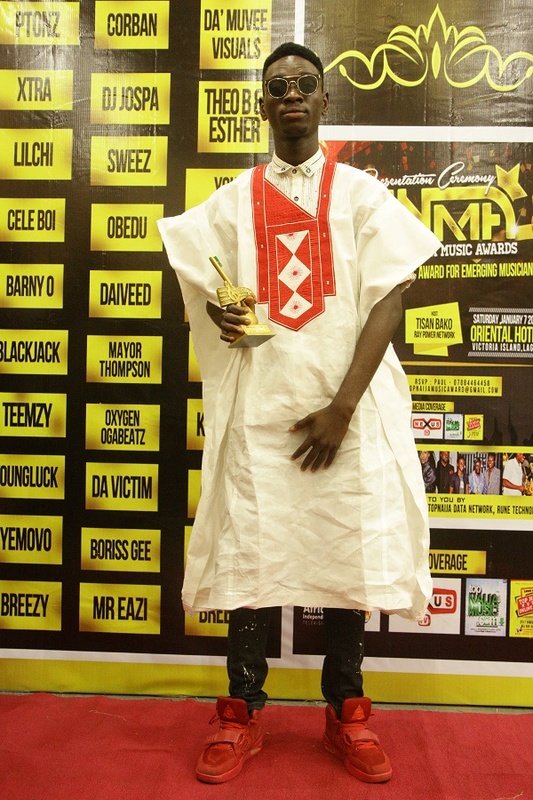 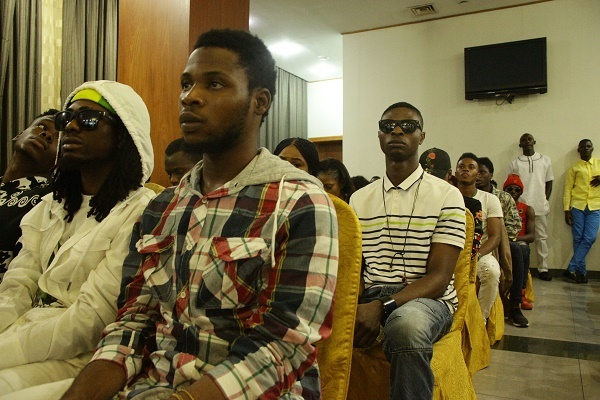 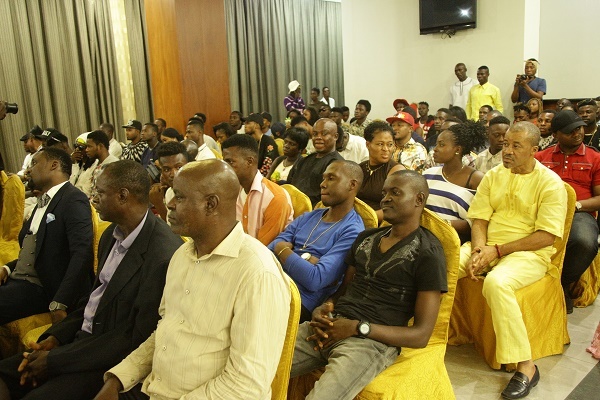 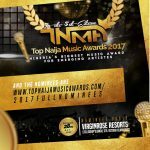 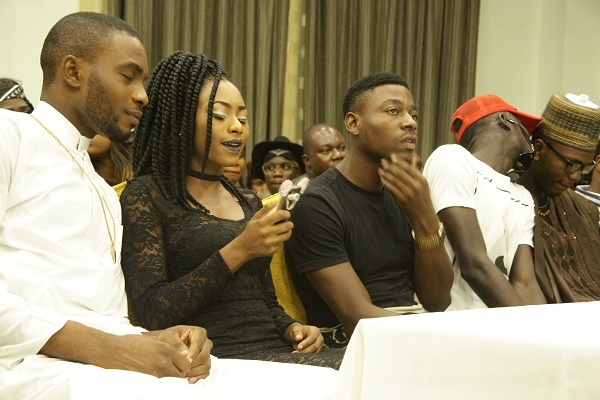 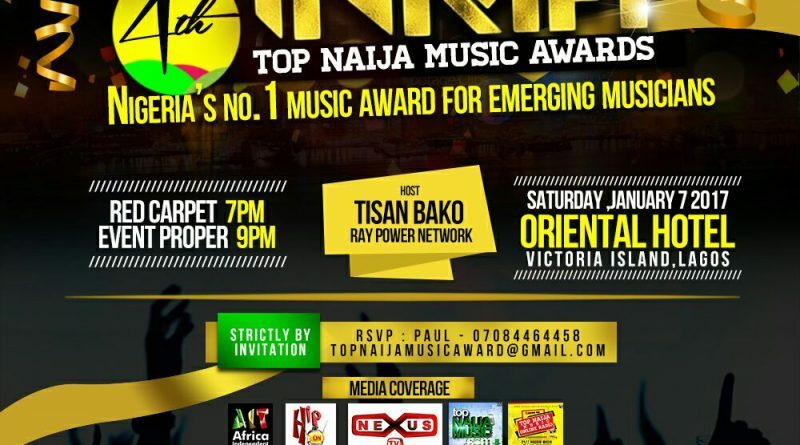 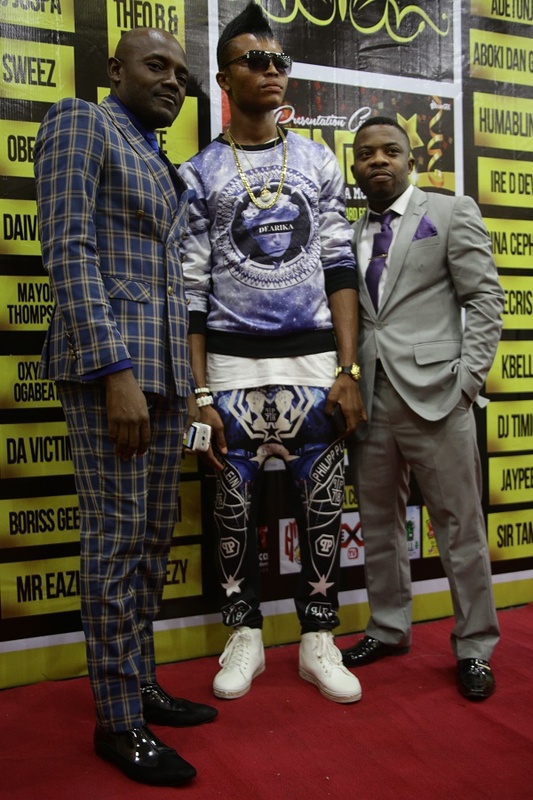 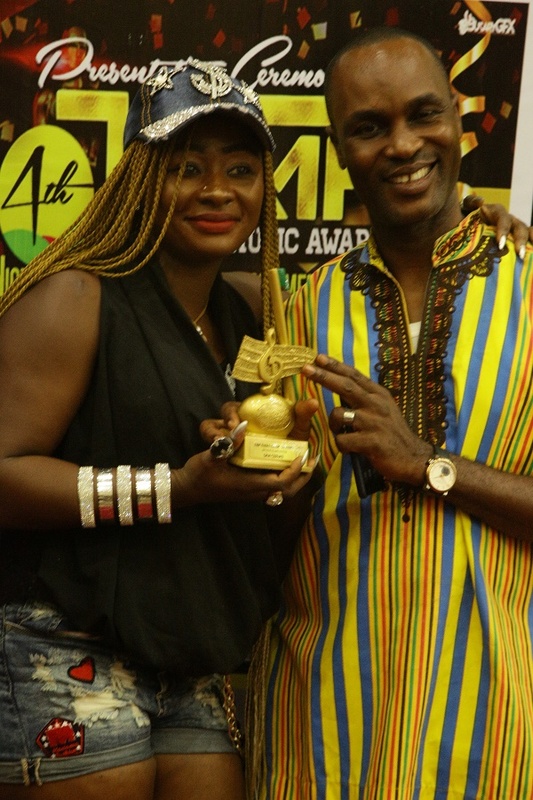 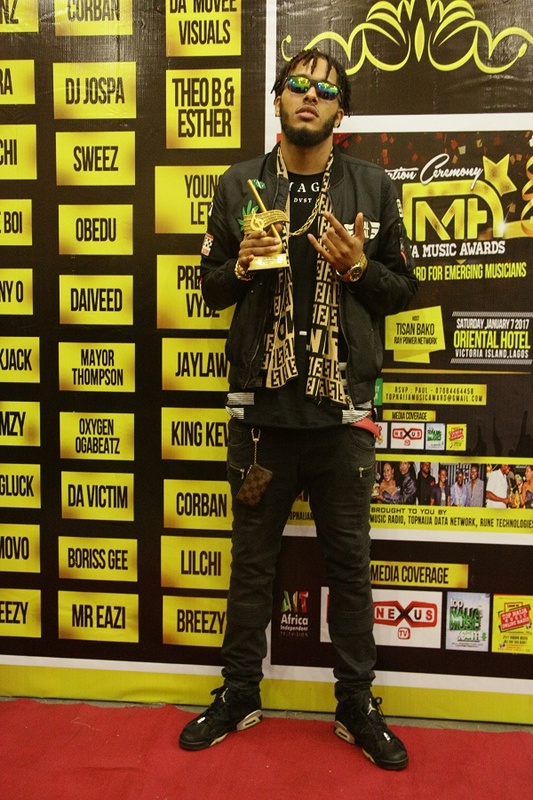 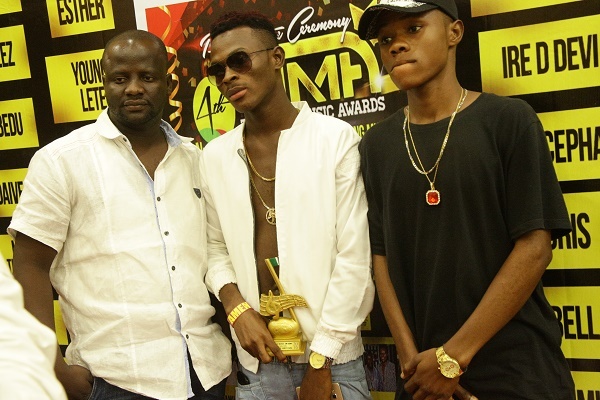 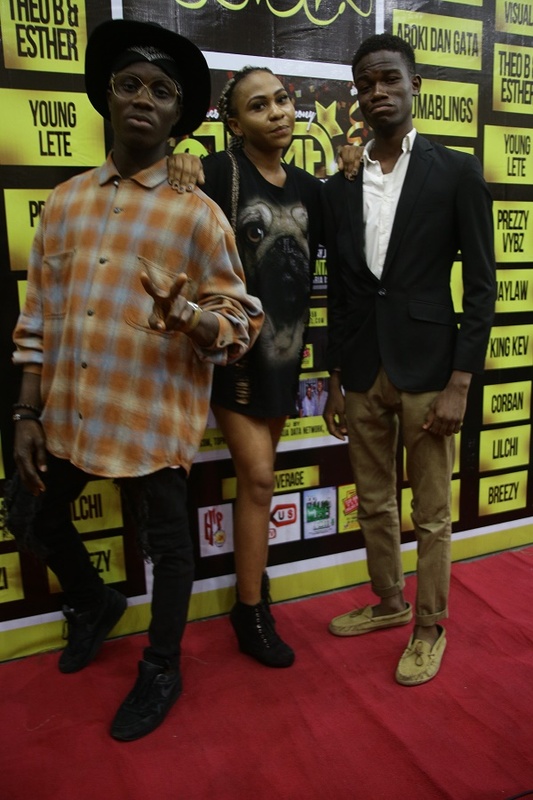 It was indeed a night for glitz and glamour, excitement and fun, new experience and life achievements as young aspiring musicians gathers from all over the world to attend the 4th edition of Top Naija Music Awards Presentation Ceremony held on Saturday 7th January at Oriental Hotel, Lekki Express Way, Victoria Island, Lagos. 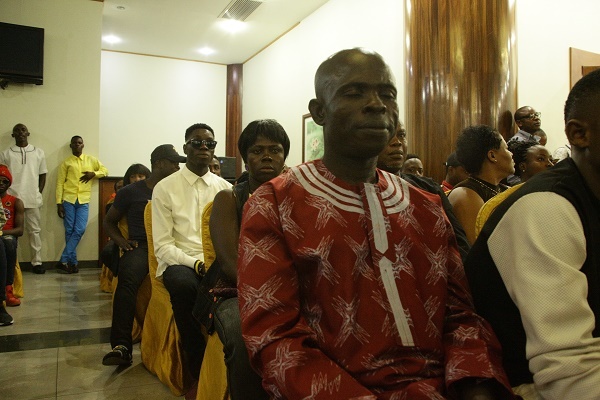 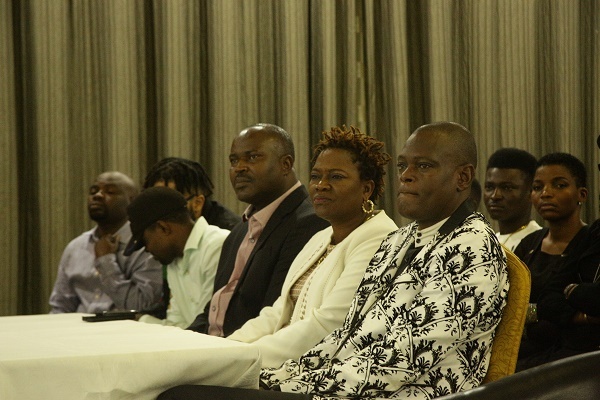 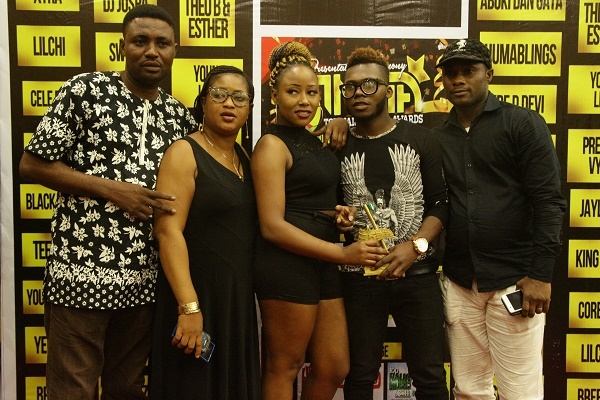 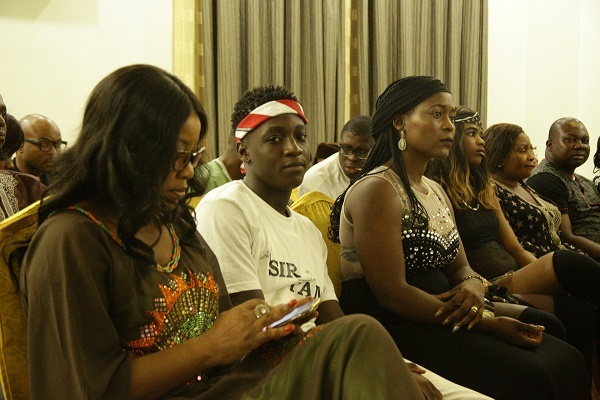 Winners and their family and friends all converged at the venue from around 7pm to the august event. 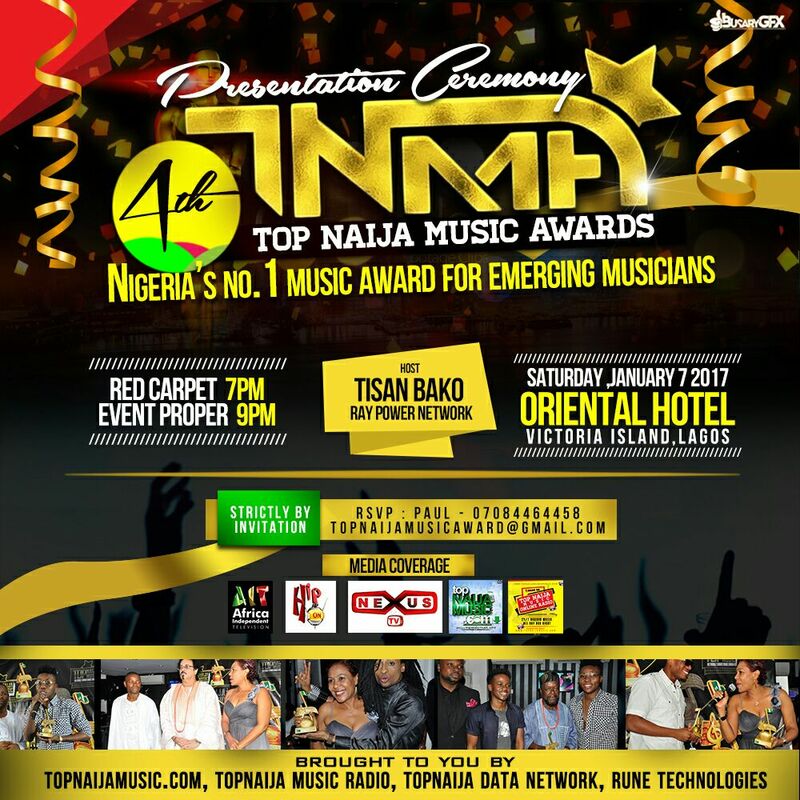 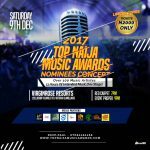 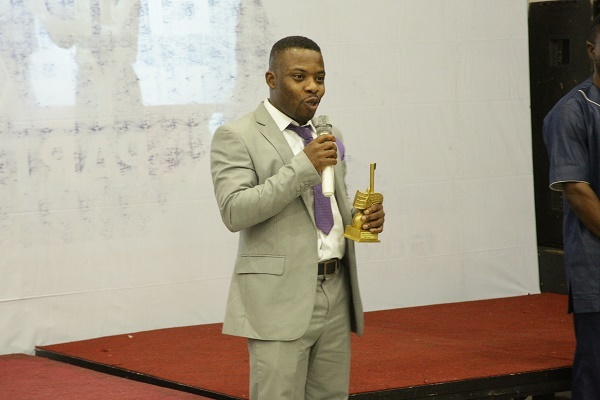 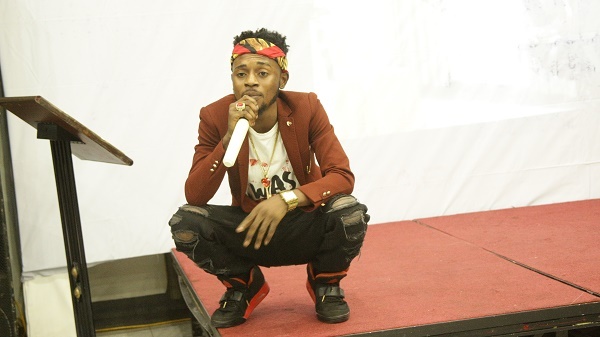 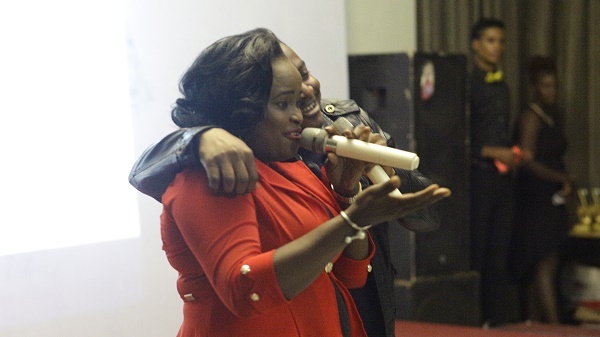 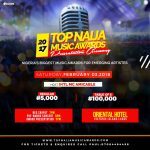 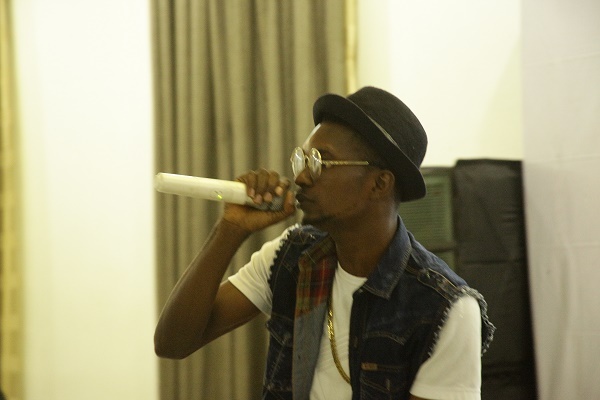 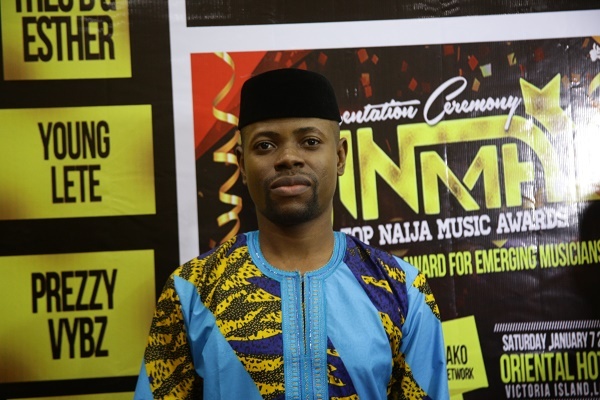 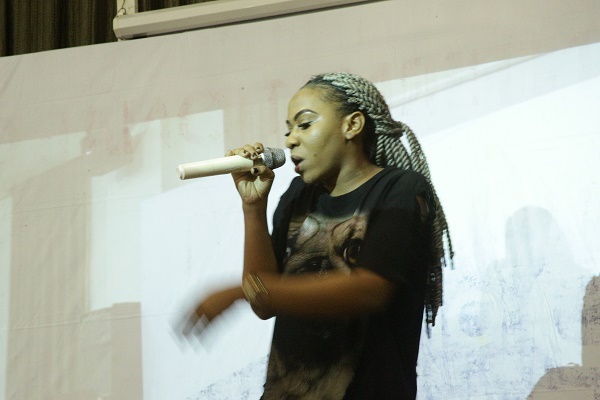 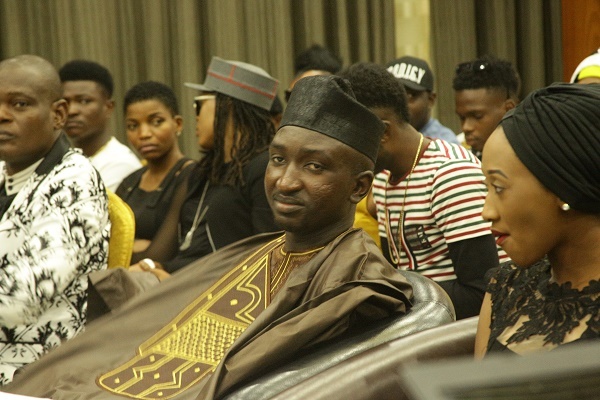 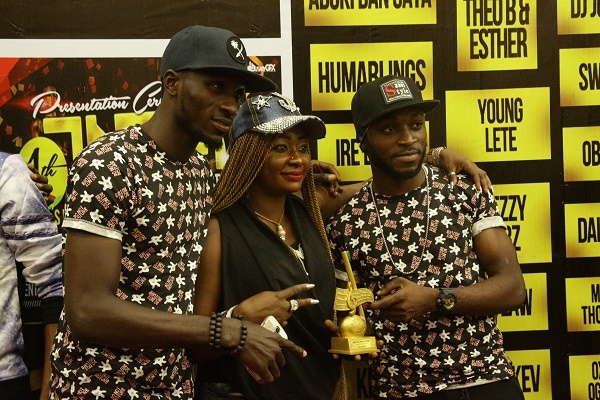 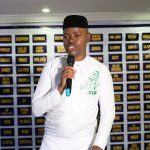 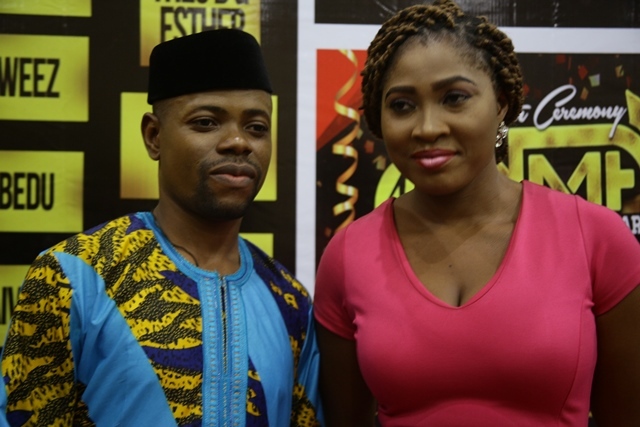 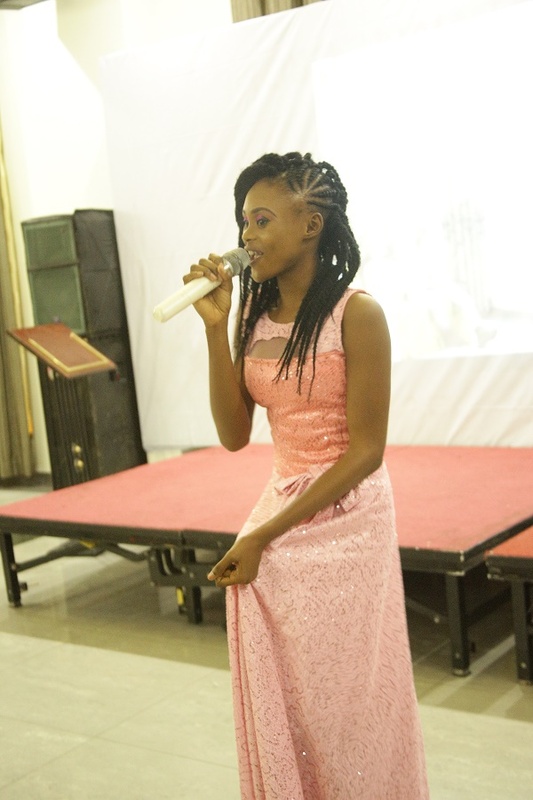 The Host of the event was Raypower Super Presenter and winner of 2015 Top Naija Music Awards OAP Of The Year and 2016 Nigeria Entertainment Award OAP Of The Year, Tisan Bako. 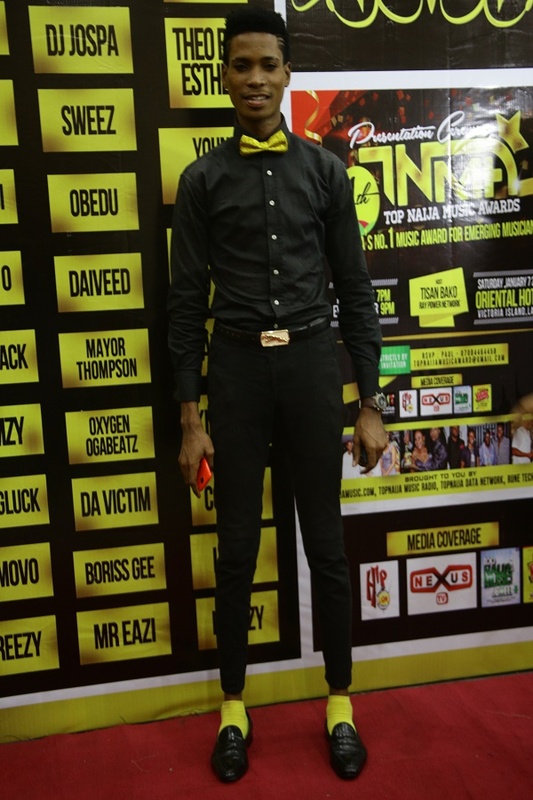 And he left no stone unturned as he hosted the event to the excitement of all present. 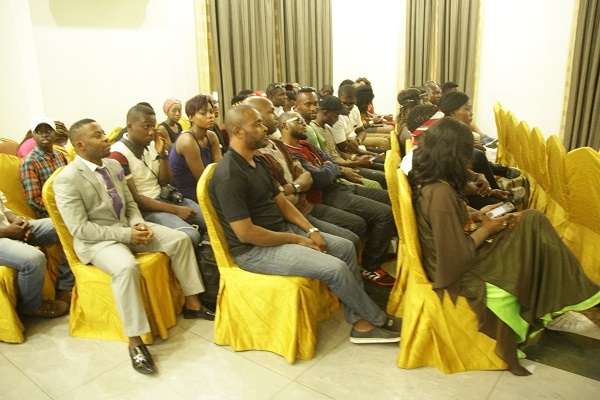 At the end of the event, the event was adjudge successful by all present. 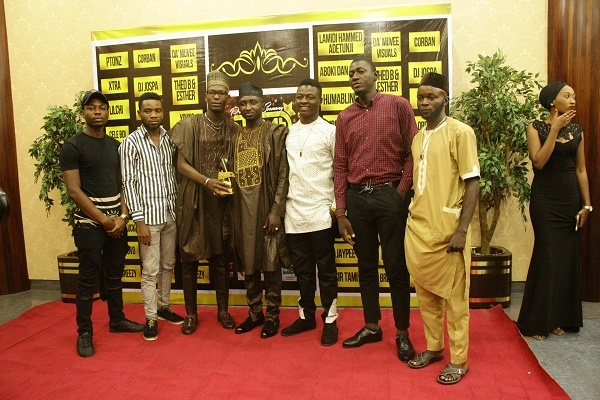 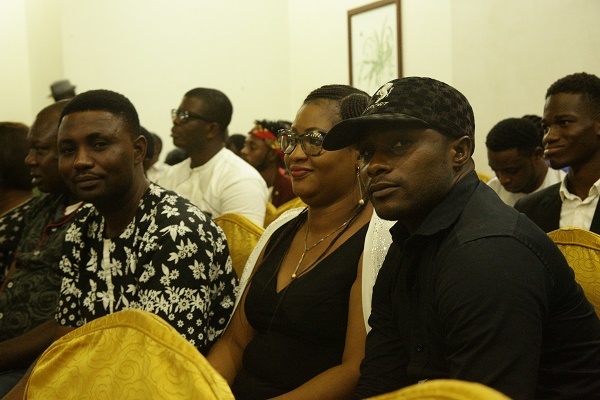 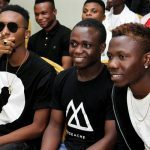 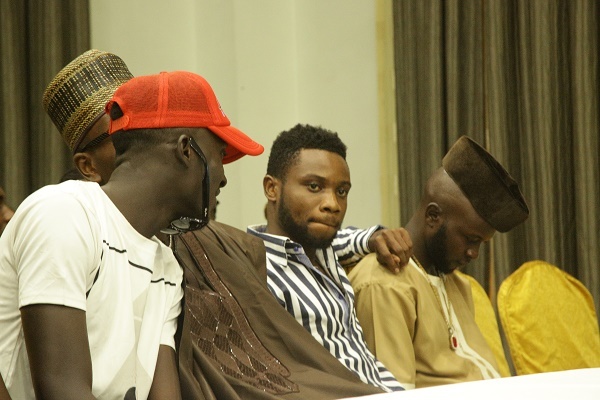 The Top Naija Music team, led by the young creative power house, Paul Oghoghore sincerely appreciate God almighty and all those who supported the event. 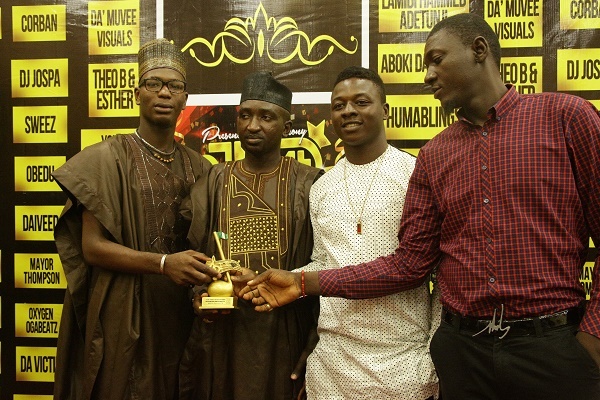 We thank God for making the 2016 edition a success .